I did not wear my Jeans shorts on more mountain trips than my 2006 trip to Colorado and my 2007 trip to Austria. Especially not after I had had that stroke in Canada in 2013, which caused me to stop my mountaineering activities. 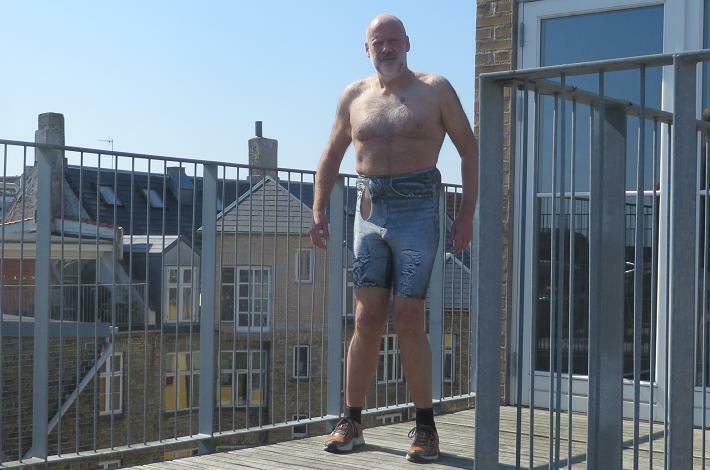 But my body was stil alive, and inspired by the workout I had had in Vienna in 2010 I was pretty often using these lycra shorts for working out in my local gym.